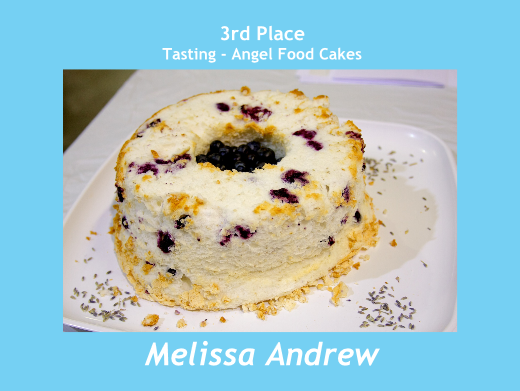 3rd place winner of the Capital Confections Angel Food Cake Tasting Competition! 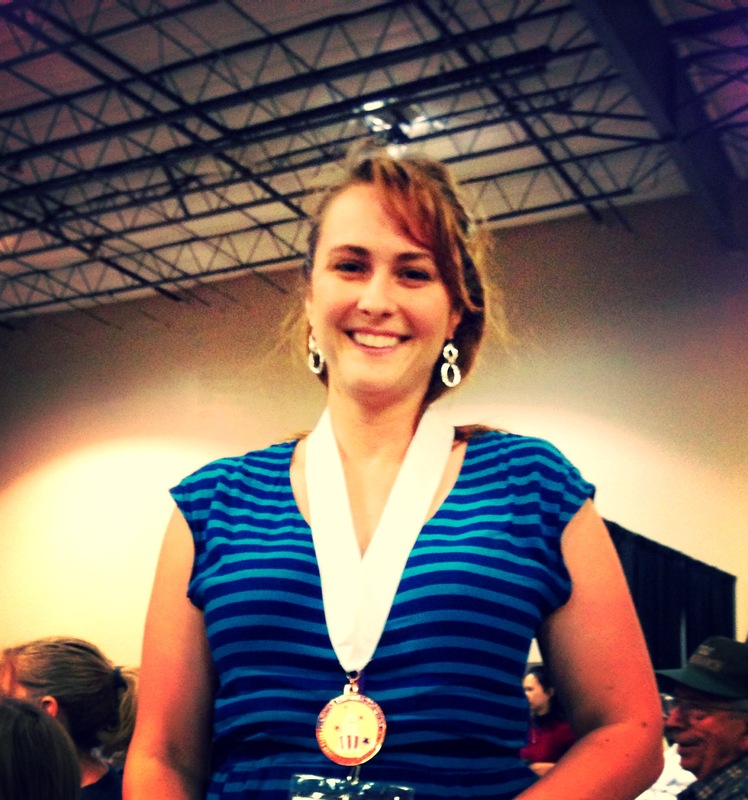 Yes that’s right this food blogger entered a competition with actual pastries chef AND placed! 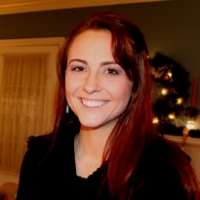 A fellow AFBA member was on the panel and said it was so good she had to call her mom to tell her about it! Near perfect scores! I was so excited! If only they had liked the others as well as this one….oh well, there’s always next time. So this recipe idea came to me early when I was researching interesting flavor combinations. This past spring I did a women’s race at a lavender farm and tried a lavender margarita. It was so amazing! (We bought a bottle of the mix.) Since that time I’ve been looking for ways to incorporate lavender that didn’t invoke too big an eyebrow raise. So I thought what about lavender and blueberries, both delicate yet strong flavors that wouldn’t compete with each other. Can’t wait to make this one again! 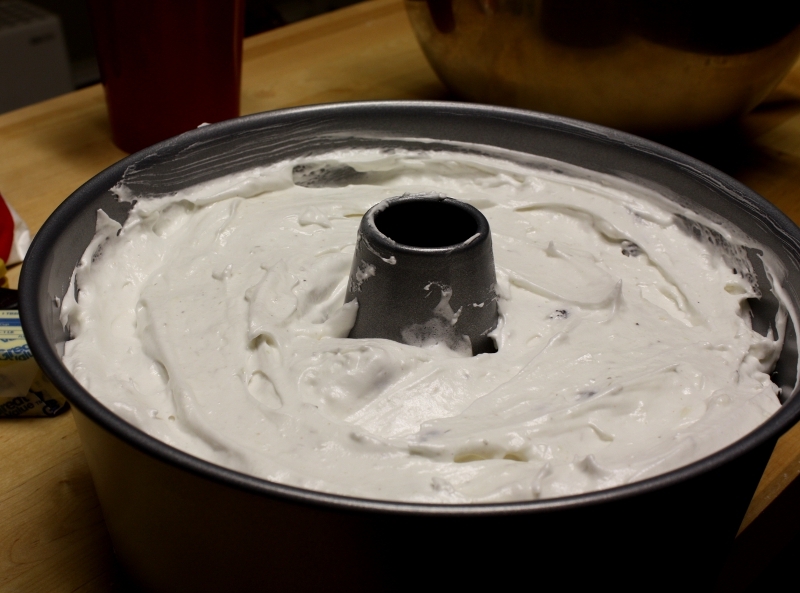 In a large bowl of a stand mixer with a whisk attachment, beat egg whites and cream of tartar until foamy. Change speed to high and add 1 cup of sugar, 2 tbsp. at a time, vanilla and salt. Beat until stiff meringue forms. While the eggs are beating, sift powdered sugar and flour together. Send lavender through the sifter discarding any hard pieces. Once meringue is done, gently fold in flour mixture a ½ cup at a time until about 1 cup is left. 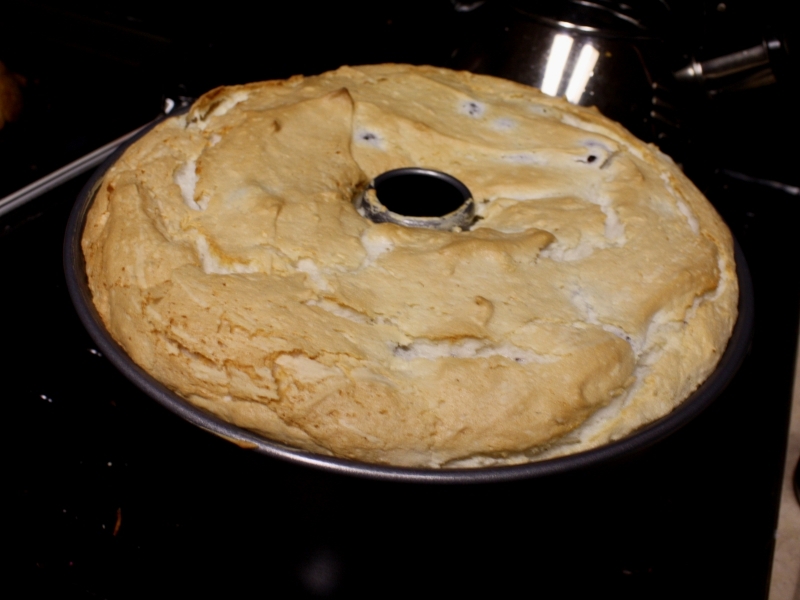 Pour in blueberries and top with remaining flour mixture. Stir until completely incorporated. Carefully spoon batter into an ungreased tube pan and bake for 30 – 40 minutes or until the cake cracks and feels springy. 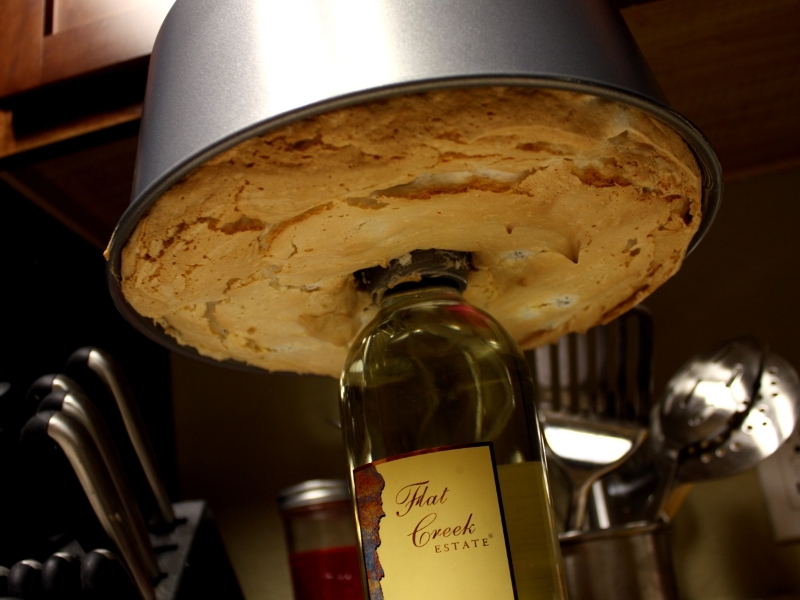 After removing from the oven, immediately invert on a full bottle of wine (pictured: Flat Creek Estate Blanco Brio 2001 – amazing!) and allow cake to cool for 60 – 90 minutes. Run a knife around the edges and remove from pan. 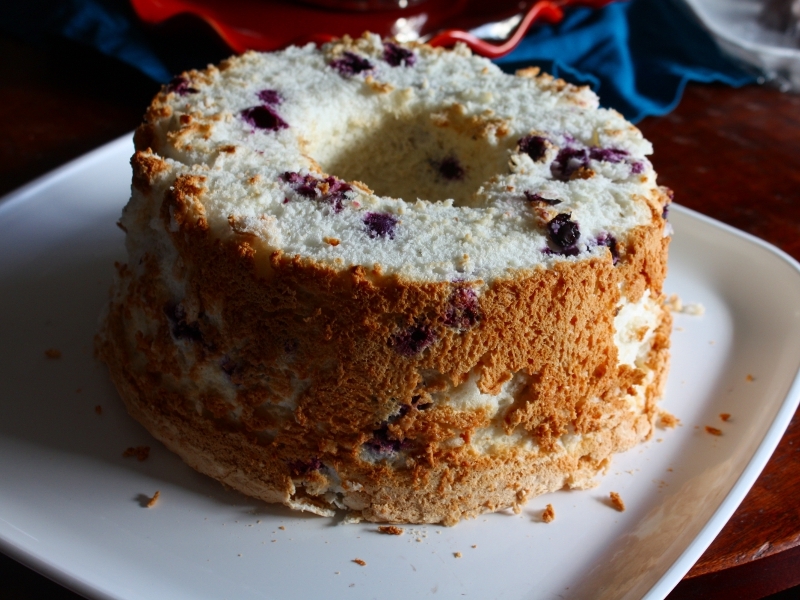 Top with whipped cream and/or blueberries and enjoy! This sounds so so delicious and I bet this cake smells fantastic! It’s very high in my to do list! 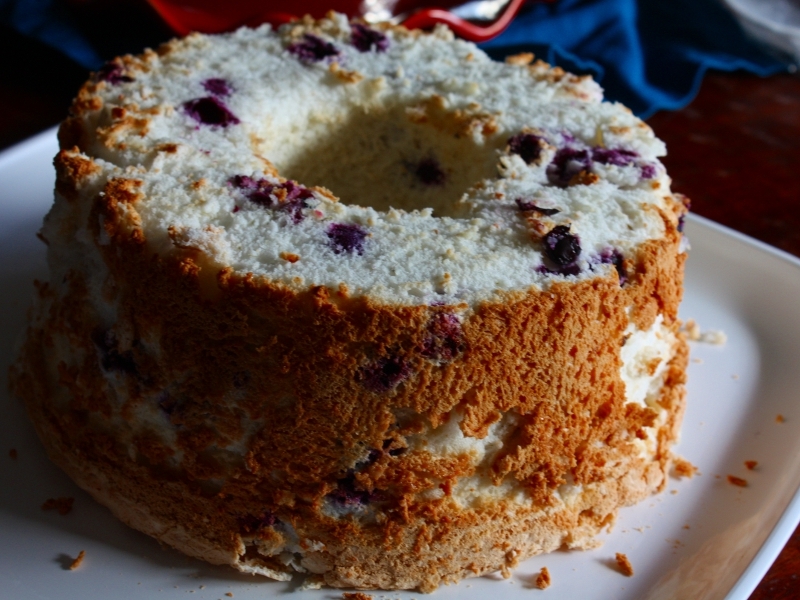 This will also be the first Angel Food cake I make from scratch, I am so excited! Congratulations again to your wonderful third place! Congratualtions on your win! This sounds so amazing! I’m obsessed with lavender, so I can’t wait to try this recipe! It looks like it will pair wonderfully with blueberry lemonade. congrats! this cake looks so good that you just had to win….the flavor combo sounds divine! Love this beautiful cake, Melissa! Big congratulations! Thanks for sharing this at Global Food Friday! Perfect Easter dessert and I am glad to hear it got the recognition it deserved! 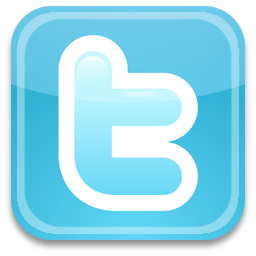 Thanks for sharing at What’d You Do this Weekend.